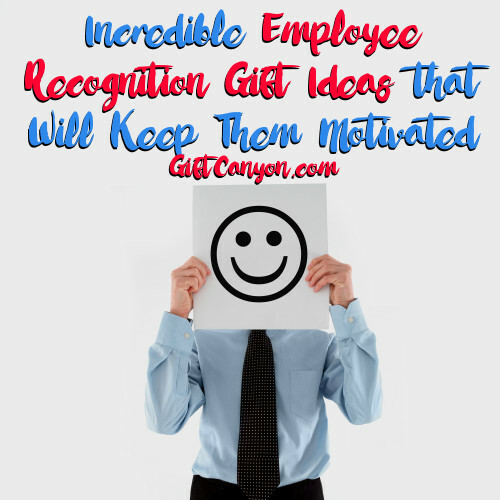 Employee recognition is an important event that helps employers keep their employees happy, as well as keeping the working relationship between them smooth and pleasant. A happy working environment will always be productive and motivated. 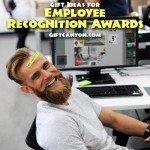 Employee recognition events usually happen during employee appreciation day but any holiday like a company foundation day, Christmas, end of peak season, after a huge team success or any other day are just as viable. 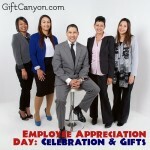 Gifts are given during employee recognition events and here are some employee recognition gift ideas you can give. Here is a news flash: your employee works for dough and nothing will make him happier than lots of it. It might be very tacky to give them cold hard cash, though, especially if one is called to come onstage to claim his gift. 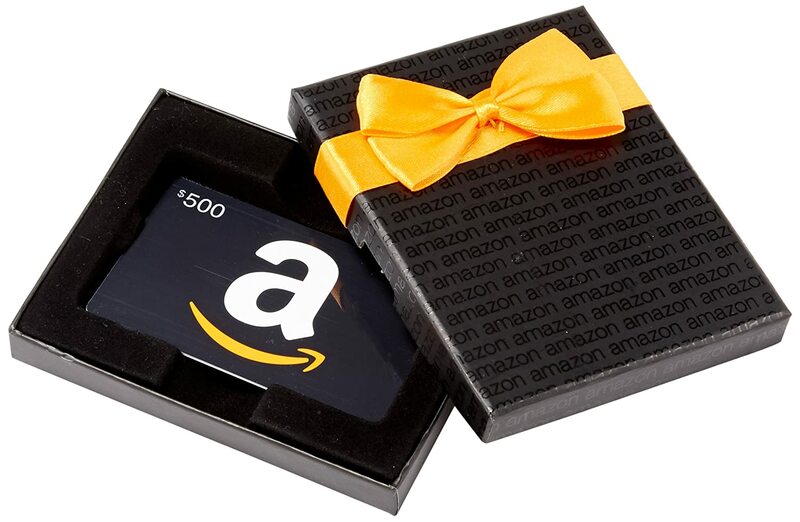 So, here is an Amazon card in lieu of currency -- she can spend it how ever he sees fit, as Amazon holds almost anything he wants. 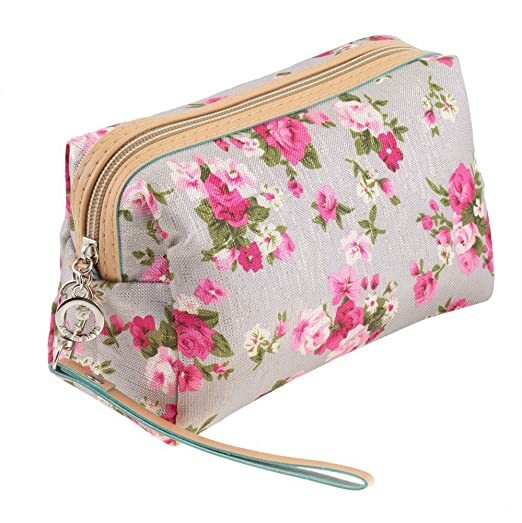 A small, inexpensive, make-up bag is perfect if you are just a small company giving away appreciation gifts to female employees. Small mom and pop restaurants, for example, can give these away for their waitresses as a small token of gratitude for the job well done. 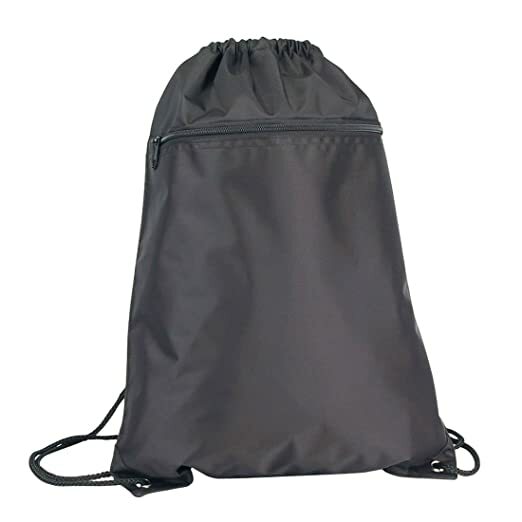 The guys should have a little something, too, so I chose these drawstring backpacks where they can store their shirts and gadgets and whatever stuff they like to bring to work. 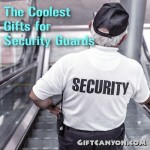 These are inexpensive, so an employer can buy lots of these and not burn a huge hole in their pockets. For an amazing team effort, these Quacktastic trophies will sure make the room roar in laughter. Here is an idea, set up a nice team dinner to celebrate the recent team success and give these away. 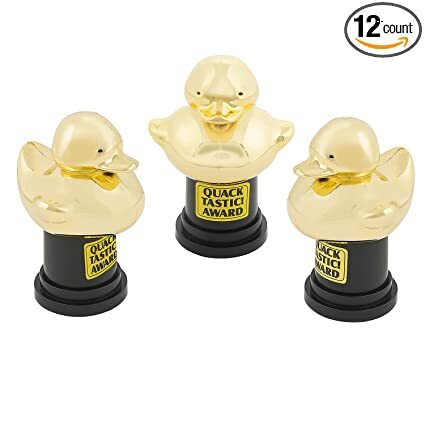 The duck trophies are surely funny and cute. Oh, and these come in dozens, so you do not have to but many in bulk. Speaking of team effort, these wildly cute "thanks" talking pens are also very cool to give away. 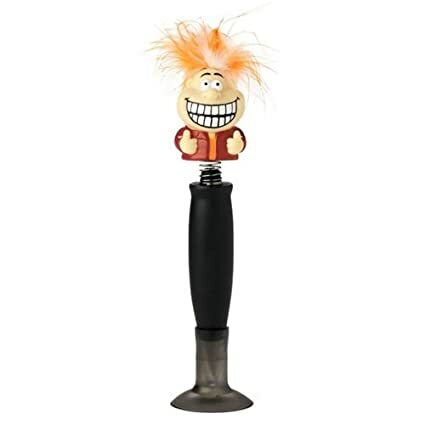 If you press down the pen, the little guy will sound off, "thanks". Simple and cute. Perfect after a long and productive peak season or after a team recognition from the boss! 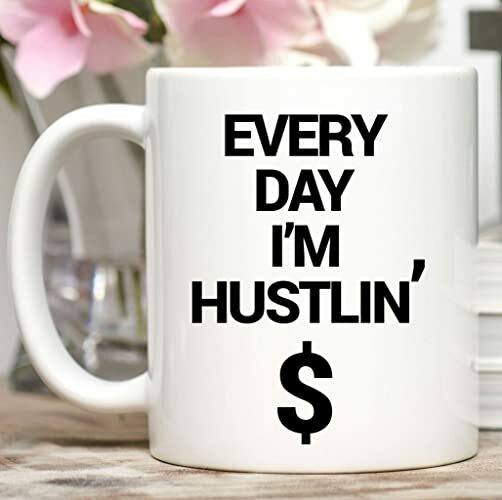 If your most productive employee is a male, then get this Everyday I'm Hustlin' coffee mug. Very applicable for someone as productive and hard-working as your main guy. 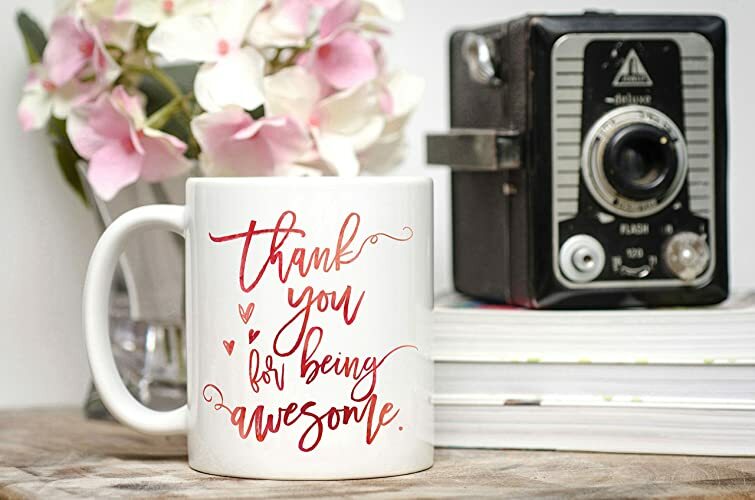 Of course, a coffee mugs make unimpressive employee appreciation gift ideas, if you think about it. The previous two gift ideas will be much much sweeter if you throw in this coffee sampler set. 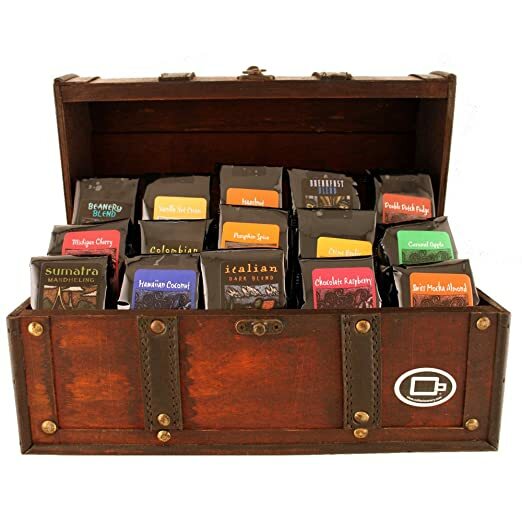 This amazing coffee set also comes in a beautiful unisex treasure box. Perfect for someone you treasure in the workplace. If you want togive away a food gift to all the member in your team, you can do so with this inexpensive tea snack set. 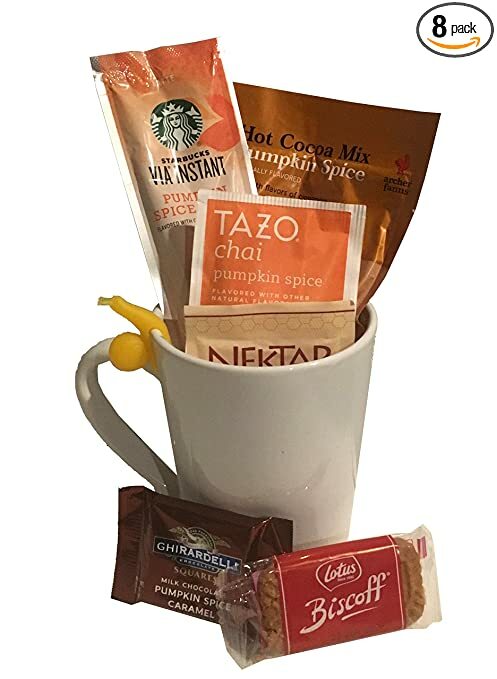 This set contains a mug, Starbucks via pumpkin spice latte coffee, pumpkin spice hot cocoa mix, tazo pumpkin spice chai tea, nektar honey crystals, Biscoff cookies, ghirardelli pumpkin spice chocoloate, and a silicone tea bag holder. Just perfect to help your employees relax during a break. Lastly, raffles are very much common when it comes to employee appreciation programs. 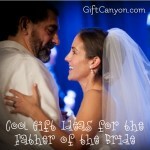 This is considered a highlight of the program and people will await who receives the grand prize. 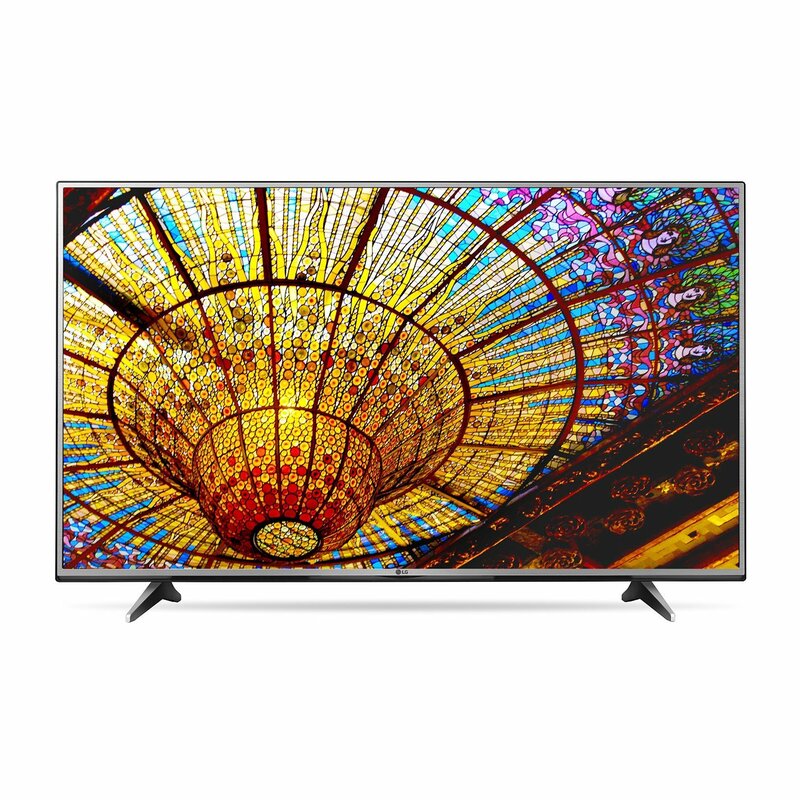 DO not skim on this one and get a beautiful LED TV that will keep an employee excited until the winner is announced. 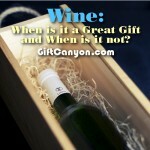 Looking for More Employee Appreciation Gift Ideas? 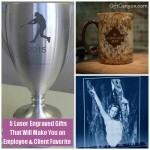 Well, we have created a list of stocking stuffer ideas for employees in the past. 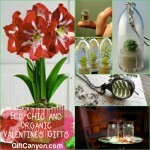 The small nature of these gifts will make perfect gifts for everyone, too!